Admiral is a legendary sportswear brand, having been worn by The England National Team, Manchester United, Tottenham, Seattle Sounders, the New York Cosmos, and most EPL and original NASL teams. The company pioneered the replica market, introducing new designs, colors, collars, names and fabrics. Admiral was the first to put its logo on the outside of a jersey and copyright its designs. The company was recently the subject of a TV documentary, Get Shirty. Today Admiral is one of the largest suppliers to professional teams in the U.S. and works with many Youth Soccer Associations, leagues and clubs. Admiral is the proud official sportswear & accessories supplier to NorCal Premier soccer and many of its teams. NorCal choose Admiral because we offer factory direct pricing, unique custom kits that promote the clubs’ brand, and easy online ordering. The company also offers a wide range of accessories, including goals, bags, balls, goalkeeper gloves, referee supplies, and training equipment. 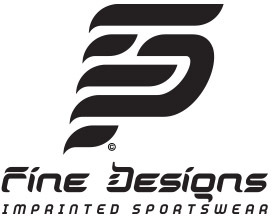 Fine Designs is the official merchandise partner of NorCal Premier Soccer. Find all of your State Cup, NPL Showcase and other event related apparel here. 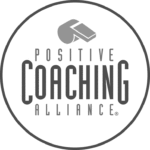 75% of all merchandise sales goes to support the NorCal Foundation…with every purchase you are supporting at risk communities in Northern California. 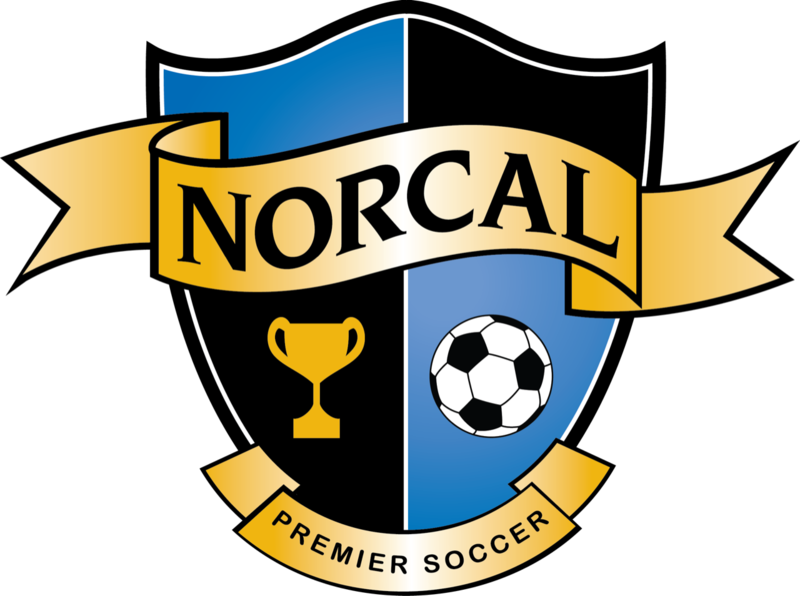 Learn more about the NorCal Premier Soccer Foundation. Your Secret Weapon and official protection partner of NorCal Premier. Storelli is a sports-technology company dedicated to developing stealth-looking protection and performance gear to give NorCal Premier athletes the edge to break mental and physical barriers on the pitch. Use code NORCAL at checkout to earn 25% off all orders.